“How can I motivate my team?” is one of the most common questions managers ask, and it doesn’t matter how experienced they are. Head over to Google, and you will find there are 65.7 million searches for this question. For those of you who are regular readers of the Zestfor blog, you will know that ‘virtual’/ ‘remote’ teams are commonplace in the Healthcare and Life Sciences industry. Leading and managing a remote team has some additional challenges one of which is, how do you motivate a group (or individual) when you only see them face to face a few times a year? In this article, we will share the exact strategies to use that will motivate your team to do their best work. When working with a remote group being physically present with individuals and your team isn’t going to happen in the same way as an onsite team. Therefore it’s crucial leaders make extra effort to reach out to members to avoid the ‘absent leader’ feeling. Connecting with team members about everyday personal matters as well as work challenges demonstrates that even though you are hundreds if not thousands of miles away that you care. Do you know what your team members do in their spare time or where they are going on holiday? What about their children, how old are they and what are their hobbies? Strong, trusting relationships require nurturing and are motivational provided you invest they time they need to develop. 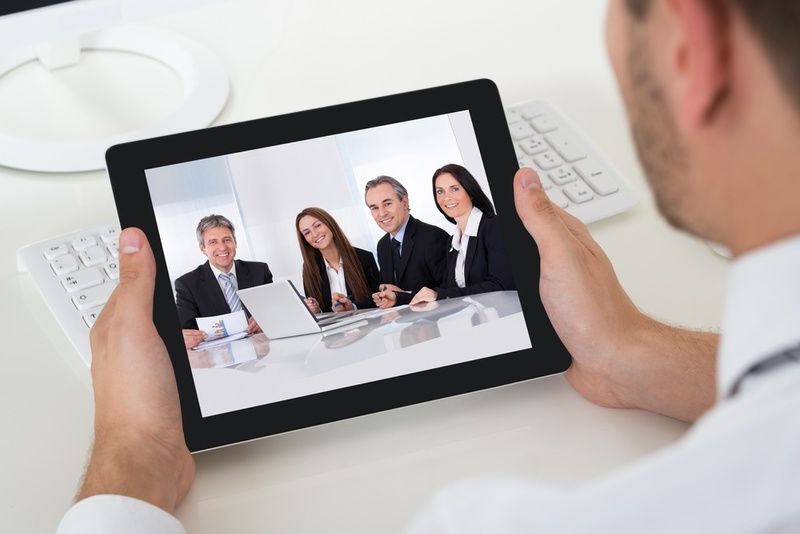 Virtual teams function effectively when communication is regular, clear and timely. It can be easy for remote team workers to feel isolated so look for ways to keep your team in the loop and facilitate information sharing so that it’s seamless and any delays that might disrupt individual or shared tasks are avoided. There will be times when a web conference is appropriate if you need to brief the team at the same time. However, we are all familiar with the impracticalities of this as the primary communication medium with different time zones. There are a variety of team collaboration tools such as Slack, Yammer, Asana, Trello and Workplace by Facebook that are worth exploring if you haven’t already, which leads me to my next point. Whether you have previously worked onsite or visited company offices, I am sure at some point you will have found yourself at the ‘water cooler’ having a good catch up with a colleague you haven’t seen in some time. Replicating the ‘water cooler’ effect helps to promote team bonding. Having somewhere that virtual team members can ‘meet’ for an informal chat when they want to connect is a must have. Scores or Points (to impart a sense of accomplishment and gratification). Competitions (these could be used to assess where the learner stands against his/her peers, and they can also be turned into team competitions). While you may not be present with your team members every day, their desire to learn, grow and develop remains the same, and yet may become worried if there isn’t a clear path to advancement. This concern only compounds with time. A new employee may stay motivated for a few months, but after “the routine” sets in, they will begin looking elsewhere if they don’t see any opportunities for development and promotion. It is crucial that you have career pathways and a programme of learning and development in place that team members can participate in based on their development needs and career aspirations. 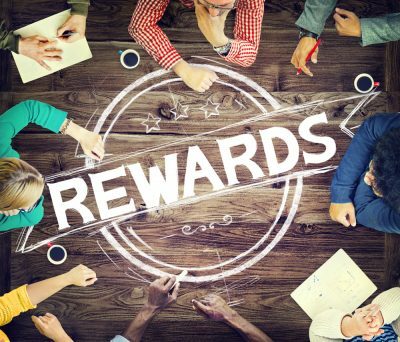 Employees want and need to be recognised for the value they bring to the team and company. However, it’s easy for virtual employees to feel left out, underappreciated and de-motivated as a result. Create a community for your team where team members can recognise each other’s efforts and contributions. As a leader be specific with your praise and recognise outstanding individual contributions. Reward your team with things they can use and avoid things that are not globally available to all the team. Ask them what would be useful to them as individuals and reward them accordingly. Use multiple channels to connect with employees. 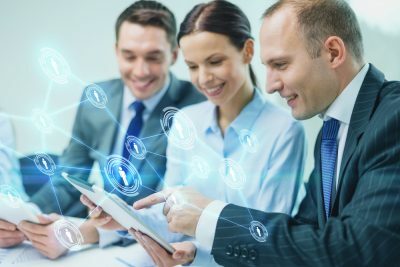 While I have mentioned using platforms such as Slack and Yammer, remember with the technology we have access to today it’s easier to make people feel connected than ever before.There’s video conferencing, like Skype or Zoom and social media groups, phone calls, email and other methods to make team members feel needed and a part of the team. Remember, feedback both motivational and developmental is most effective when it’s immediate, relevant, behavioural and specific. While all of the above are great ideas and we would encourage you to implement each one, there will always be a place for face to face meetings. While there may still be a budget conversation with the leadership team, it is crucial that virtual teams meet face-to-face periodically. These are great opportunities for team members to interact more closely and strengthen their relationships. For instance to make the most of these events, include a team-building activity that promotes team cohesion while at the same time developing a sense of belonging. Take a few minutes to reflect on what you are doing well with your virtual team and where you can improve this further by implementing some of the ideas we have shared. If you would like help developing your ‘virtual leadership skills’ then do get in touch. You can email us here.